I am into the practice of making predictions for top corporates, young entrepreneurs, students and all types of people coming from various walks of life and my successful predictions have filled me with unusual gusto and an amazing confidence and i am continuously striving to develop intuitive faculties with regular practices of third eye activation by regular prayers, meditation with the Mantras of Lord Shiva, Durgasapatashati Paath & Srividya Sadhana. Right from my early childhood, watching other Astrologers seeing Kundli really fascinated me. After completing my BSc Maths( H), my eagerness led me to learn Astrology. I learned Mythology, Astrology, Reiki, Tarot card reading, Numerology and GeoBio Vastu and after completing studies I decided to make Astrology my Profession as my predictions started turning correct. I have taught Vastu, Reiki, Tarot card reading, Numerology and Astrology to students in India and abroad. I believe in helping others, showing them the right path for by making them know their real potentials for the betterment of the society we live in. Astrology is all about planetary science, cosmic energy, zodiac signs and karmas. Horoscope is the screenshot of planetary position in cosmos at the time of birth, place which reveals the life journey of an individual. Numerology is the study of numbers, which starts influencing with the date of birth of an individual. We cannot change our date of birth but synchronize our number name with it .lucky numbers, dates years which will be favorable for success. 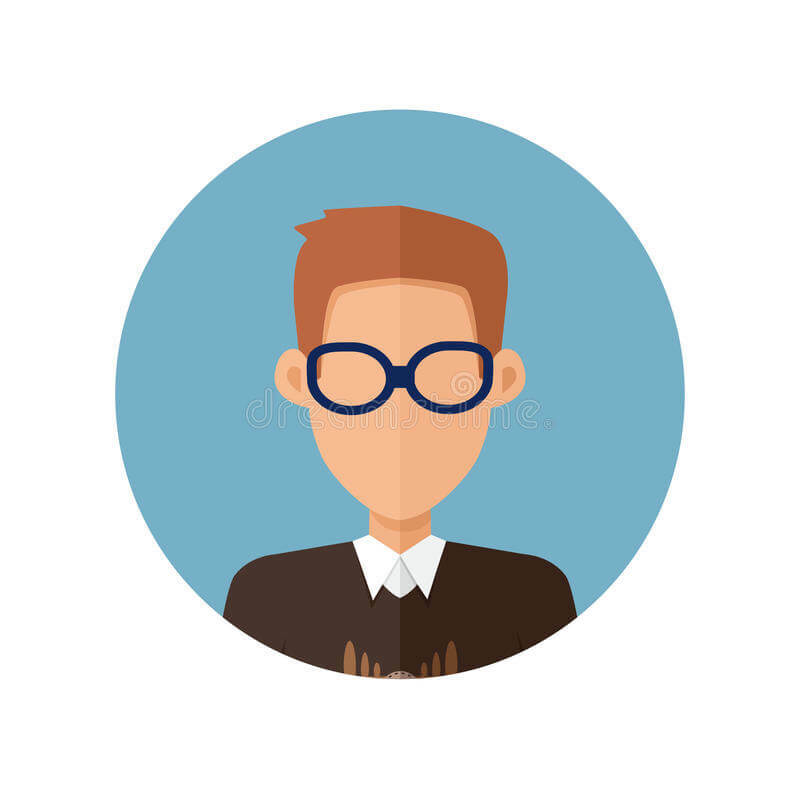 Face reading gives you insights into your own and others’ character through an understanding of what their facial features reveal. This segment on face reading explains how to make the best impression on those around you and also how to understand the true character of others. Vastu is architectural mystic science of building place to live and work in harmony with five elements (air, fire, water, earth, space ), directions and energy fields. Cycle of Creation should be in balance. A science of Indian origin but practiced all over the world with numerous cultural variations, palmistry is the art of characterization and foretelling the future through the study of the palm. It is also known as palm reading or chorology. Tarot card reading is a divination science in which cosmic energy and inner consciousness help to unfold the right path in the form of picked cards. Each Tarot cards symbols, pictures, name on the card interprets the present state of mind’s query about health, wealth, love life, relationships etc… Thus helps in guiding the right way to achieve desired results. Reiki is a Japanese word means Universal Life Force rediscovered by Dr. Mikao Usui(anallopathic physician) of Japan. Reiki is a spiritual healing technique can be learned and practiced by anyone. 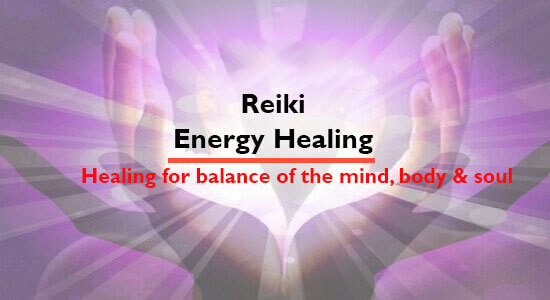 Reiki is divine energy can heal anyone ,anything in the Universe even distant ,it can be living or non living things. Chakra balancing,aura cleaning,cure diseases,psychic attacks.develop confidence ,personality and sharpens memory. Reiki is cosmos energy passed on by Reiki master to a learner through simple attunement process and permanent link between universal life force energy and person attuned is formed. The apprehension and insecurity of knowing and understanding my future vanished into thin air the minute I met Dimple. She is a warm person whose guidance and predictions with simple solutions has helped me in a number of situations!! I wish her a successful future in her passion of dealing and reading the stars in order to make our lives better! Thank you so much for your generous guidance in every way of life. You have always shown the right path with your accurate predictions. Problems are like heavy rainfall in everyone’s life, however your remedies always act like an umbrella in the rain to overcome the situations. I have been enlightened with many spritual and Holly places. Your pious aura is the Ray of light in doomed situations. I and my friends are so grateful to you for all the selfless advise. Like all other branches of science, astrology also works on certain principles and rules. All you need is someone, who is capable of reading those signs efficiently. 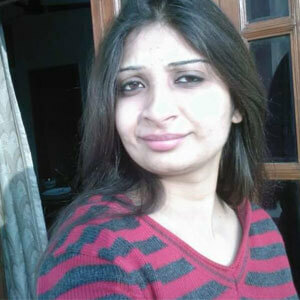 Dimple bhabhi so far is the best astrologer I have ever met. The best part is that she is not just into unveiling future but she will work as a true guiding force which can help you to take important decisions in your life and as and when the time passes by you can realize that her predictions were more or less accurate. Future Prediction Today provide all services like Astrology, Vastu, Palm reading, Numerology and more with favorable consequence, this is the only reason the incompatible client has been connected with them and all are satisfied with their services. © 2018 F.P.T. | Future Prediction Today.